The fifth Labyrinth of Souls stand-alone novel is out! 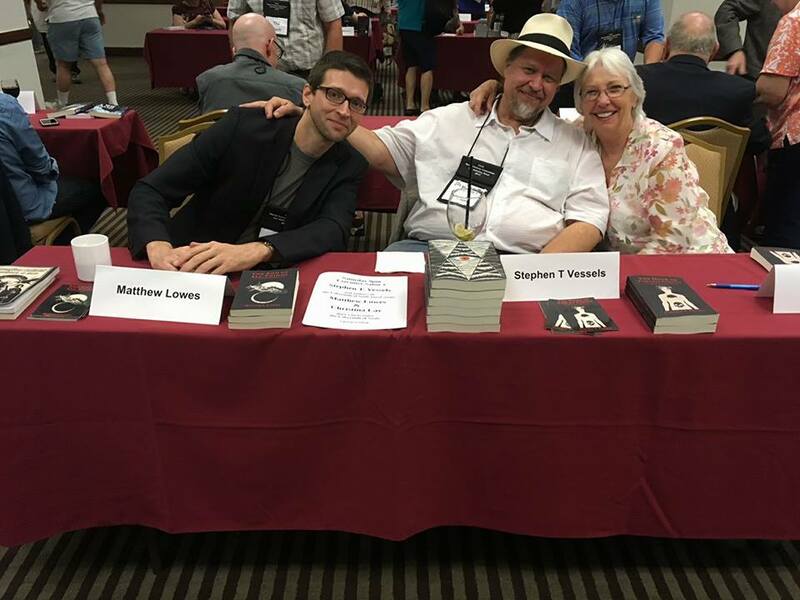 The Door of Tireless Pursuit by Stephen T. Vessels launched at the World Fantasy convention two weeks ago. 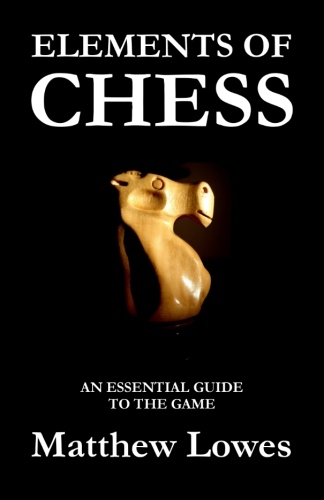 It is available now on Amazon and other online retailers in print and ebook formats. Stephen T. Vessels is a Thriller Award nominated author of Science Fiction, Fantasy, Horror, and cross-genre fiction. He wrote his first story when he was six years old, and forty years later wrote one that sold. Among his earliest inspirations were the horror films of Bela Lugosi, Boris Karloff and Vincent Price, SF films like Ib Melchior’s “Journey to the Seventh Planet,” and the legendary Modern Library anthology, “Tales of Terror and the Supernatural,” which he read in the back seat while his parents drove through Texas. In 2012 he received the Best Fiction award from the Santa Barbara Writers Conference. His first story collection, The Mountain & The Vortex and Other Tales was released in 2016 by Muse Harbor Publishing. The Door of Tireless Pursuit is another great book by Stephen T. Vessels! After reading The Mountain & The Vortex, I was super excited he decided to contribute to the Labyrinth of Souls project and really looking forward to this book. It exceeded all expectations! Love is one of the greatest themes in literature, and The Door of Tireless Pursuit shows just how far reaching, how profound, and how powerful it can be when placed at the center of a weird and dark fantasy. At once a character-driven romance and an adventure of mind-bending scope and consequence, this story delivers on every level imaginable. 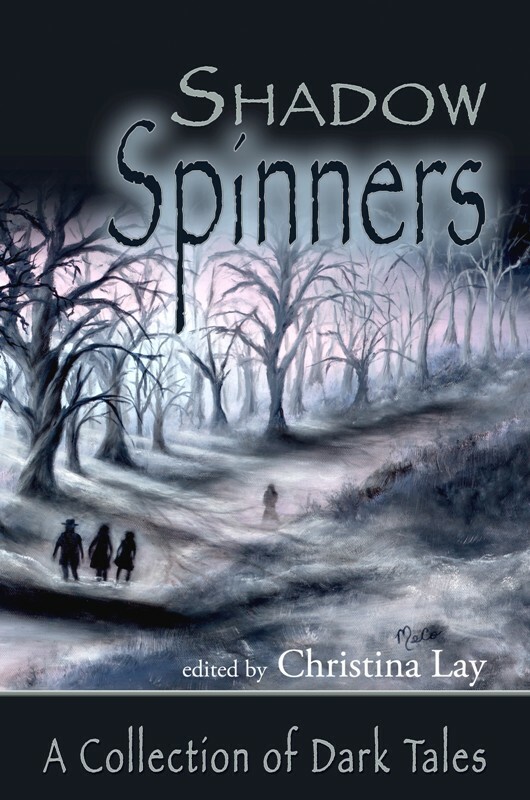 It contains one of the strangest, and most badassed other-worldly beings I have ever encountered in a book. There is wild action, with spectacular and cinematic grandeur. There are wide vistas of other realms, and a large cast of lovable and villainous characters. And at the heart of it all is a mystery and a conflict that seems at once contemporary, relevant, and universal. Sandy’s comfortable, workaday life is rocked when he meets Lark, a mysterious woman who can manipulate time and teleport across great distances at will. What begins as a romance turns deadly when she is abducted by a sorcerer who seeks to control the metaphysical portals she defends. Determined to rescue her, Sandy is drawn farther and farther from the life he knows, into the wondrous and perilous Labyrinth of Souls. There he meets fantastic allies and adversaries, and learns that the very fabric of reality is threatened by his quest. In other news: ShadowSpinners Press and the Labyrinth of Souls team had a great showing at the World Fantasy convention, where we displayed our wares, sold and signed books, did a reading, and talked to a lot of people about what’s inside the labyrinth. I met a lot of awesome writers and many new friends who I look forward to seeing again at future events. Many thanks to Christina Lay of ShadowSpinners Press for taking the initiative in setting this up, shipping books, and putting together an awesome table for the convention. And many thanks to Stephen for making it clear I had to be there. I wouldn’t have missed it for the world! 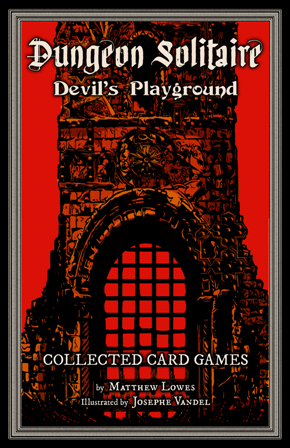 I have been hard at work on the next Dungeon Solitaire game, Devil’s Playground, which is now planned to launch with a Kickstarter campaign in February. 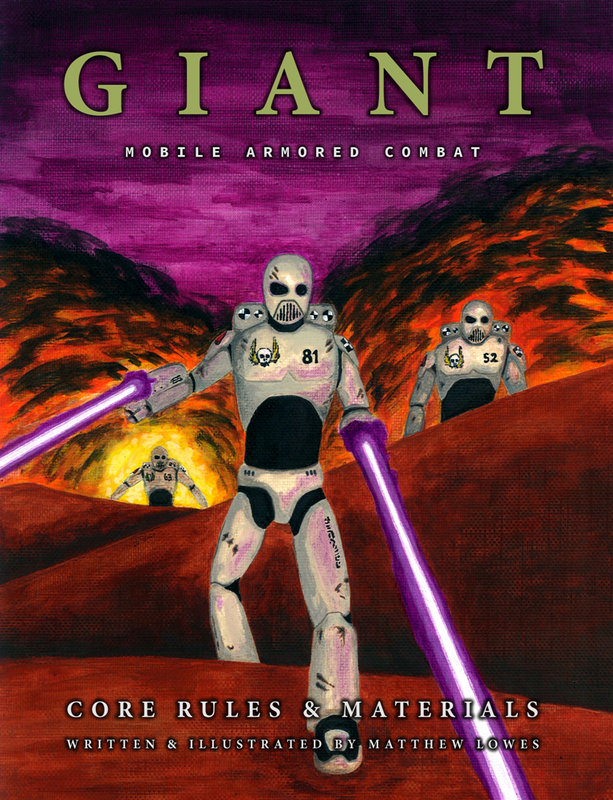 It’ll be another great game with more mind-blowing artwork by Josephe Vandel. Work on turning The Labyrinth of Souls into a mobile app and computer game continues. Although there is no official timeline for this project yet, it is progressing. We now have a workable Basic game and the focus has started to shift toward fine tuning the aesthetics, the writing, and the game interface.Stay tuned for many exciting developments in 2018, including more Labyrinth of Souls novels! 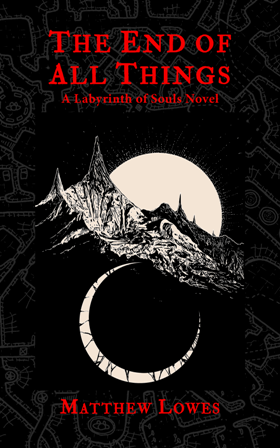 I’m very excited to announce that the third Labyrinth of Souls novel, The End of All Things by Matthew Lowes (me), has been released and is available now on Amazon and other online book retailers. When I designed Dungeon Solitaire I had no idea it would lead to a series of stand-alone novels, and I am super excited to be in the lineup with so many other writers I admire. The End of All Things is a delve into the mythic underworld of a post-apocalyptic future. There’s plenty of action, adventure, and incredible discoveries to find within the dark depths of the labyrinth. 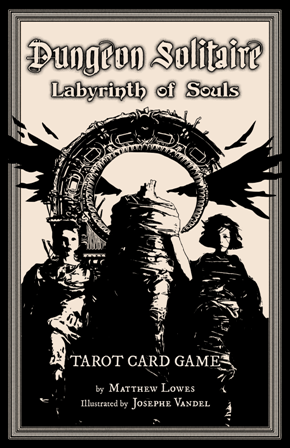 In other news, work continues on the third Dungeon Solitaire game and Labyrinth of Souls expansion called Dungeon Solitaire: Devils Playground. I had been hoping to launch a Kickstarter this month. However, I’ve been really focused on getting this novel ready for publication, and I am not quite ready for a Kickstarter launch. Stayed tuned for more details on when Devil’s Playground will launch, and for updates on the Labyrinth of Souls computer game and mobile app, which is also in development. In the meantime, enjoy The End of All Things, and check out the other Labyrinth of Souls novels, Benediction Denied by Elizabeth Engstrom and Symphony of Ruin by Christina Lay. There will be more coming out in the coming months. 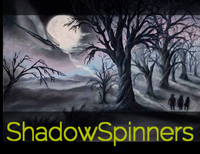 Leave a review if you get a chance, and visit ShadowSpinners Press at the World Fantasy Convention this November in San Antonio where all things Labyrinth of Souls will be on display. *I’ve also consolidated all things Labyrinth of Souls onto a single page where you can learn about the various games, all the novels, and new developments. Here can check it out here. 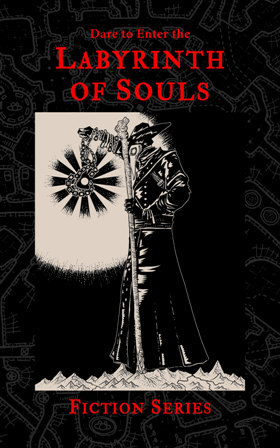 I am very excited to announce that ShadowSpinners Press will be releasing a series of short stand-alone novels inspired by Dungeon Solitaire: Labyrinth of Souls! A number of outstanding writers have already committed to the project and are at various stages in writing their Labyrinth of Souls books. Authors so far include Elizabeth Engstrom, Eric Witchey, Christina Lay, John Reed, Stephen T. Vessels, Cheryl Owen-Wilson, Cynthia Ray, Pamela Jean Herber, and me. That’s an incredible list to be a part of, and I am super excited to be working on a project that includes this many amazing writers. And I am overjoyed that they have all showed such an interest in fictionalizing underworld adventures inspired by the Labyrinth of Souls. The Labyrinth of Souls is more than an ancient ruin filled with monsters, trapped treasure, and the lost tombs of bygone kings. It is a manifestation of a mythic underworld, existing at a crossroads between people and cultures, between time and space, between the physical world and the deepest reaches of the psyche. It is a dark mirror held up to human experience, in which you may find your dreams… or your doom. Entrances to this realm can appear in any time period, in any location. 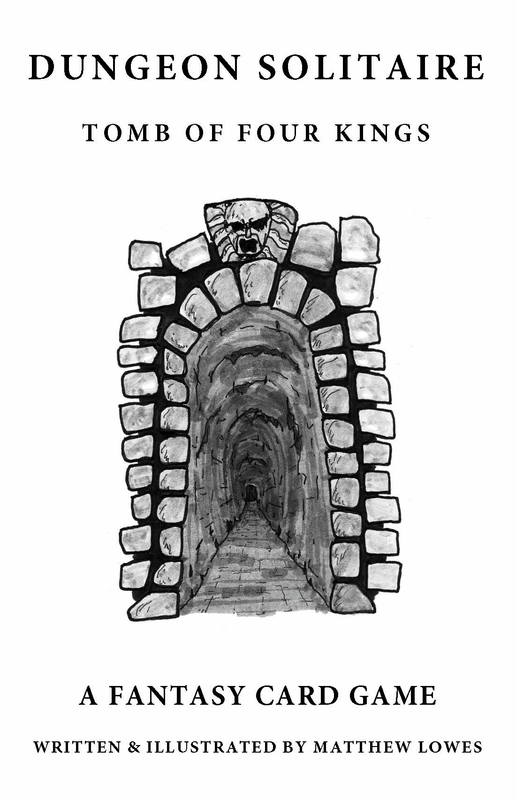 There are innumerable reasons why a person may enter, but it is a place antagonistic to those who do, a place where monsters dwell, with obstacles and illusions to waylay adventurers, and whose very walls can be a force of corruption. It is a haunted place, ever at the edge of sanity. Each Labyrinth of Souls novel will feature a journey into a unique manifestation of the underworld. Get ready to delve into the Labyrinth in a totally new way, and stay tuned for more author announcements and release dates for the first Labyrinth of Souls novels. This is a core story in the mythology surrounding the strange town of Auxerre, Wisconsin, where many of my horror stories are set. A mad professor will stop at nothing to understand an ancient occult secret. The cost is steep, and the creature he summons may destroy the world unless one student can stop him. 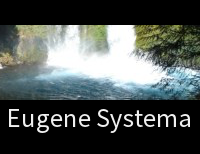 Two other stories with connections to Auxerre, “The Music of Timothy Shean” and “Old Growth” are available now. In a cave up past Kegan’s Bluff, Malcom Roberts and his friend Steve find a strange staircase that spirals deep into the earth … and into the dark recesses of the human mind. 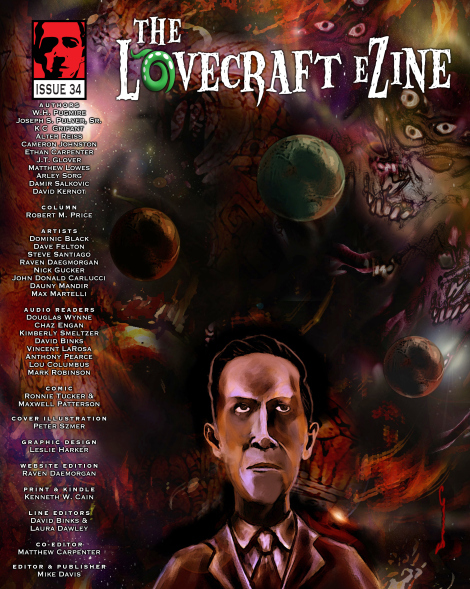 My story “Spiral” is now appearing in The Lovecraft eZine, Issue #34. Jump right to the story and start reading here. I was very excited to see the illustration by John Donald Carlucci, a stark black and white image depicting a pivotal scene from the story. Perfect! Thanks to Mike Davis, the editor of The Lovecraft eZine, and to John Donald Carlucci for his excellent illustration. 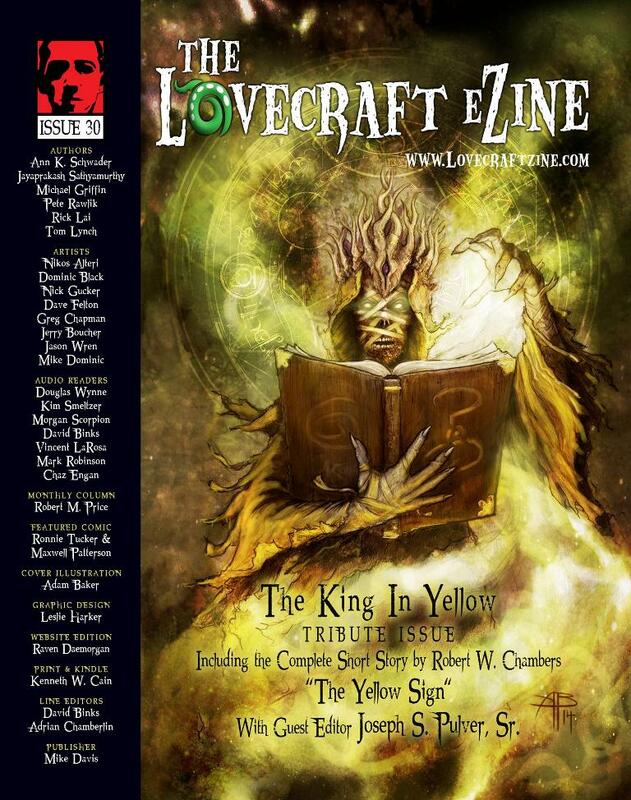 I’m happy to announce my story “Spiral” has been accepted to appear in a future issue of The Lovecraft eZine. This is a great source for weird tales and Lovecraft related podcasts, comics, gaming, and interviews. The magazine is available in web, Kindle, epub, audio, and print editions. Editor Mike Davis has done an awesome job of building a multi-platform magazine well worth reading, visiting, downloading, and purchasing. I’ll post more when the story is scheduled for publication, but in the meantime, head over The Lovecraft eZine and check it out. Here’s a picture of their April issue to wet your appetite. Many other issues are available on the website. A young botanist finds more than than he bargained for when he enters an ancient forest in search of a new species of tree. A horror awaits him in the heart of the old growth. “Old Growth” is now available as a .99 cent Kindle eBook. First published in AlienSkin in 2009, this story links the Pacific Northwest with many of my other horror stories set in Auxerre, Wisconsin. As I said in an earlier post, this story was inspired by a conversation I overheard. Two girls were talking about how they were afraid to go into the woods behind their house. They were really scared and it stuck with me. A couple of months later this story was born. There’s a lot of woods in Oregon, and some say deep in the old growth, are strange things still unknown to man. Happy reading! Please share, post, and review if you get a chance. “The Music of Timothy Shean” will soon be released as ebook! 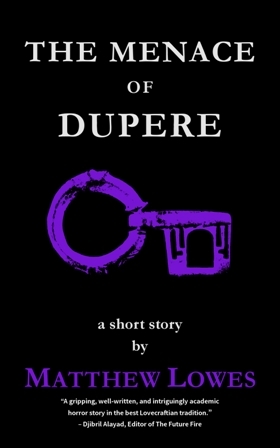 Check out the cover on my Fiction page. This weird/horror story was previously published in Dark Recesses magazine, which is sadly no longer available. I wrote it as a bit of an homage to “The Music of Erich Zahn”, one of my favorite Lovecraft tales. “The Music of Timothy Shean” is one of a number of horror stories I’ve set in and around the strange town of Auxerre, Wisconsin. Stay tuned for more release information.